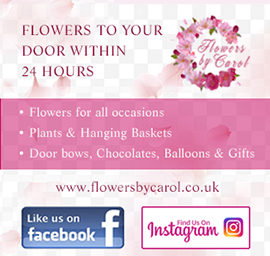 Home Lifestyle Widnes’s most Instagrammed places! What are Widnes’s most Instagrammed places? With a rugby team as big as the Widnes Vikings, it’s no surprise that one the most Instagrammed location is the Select Security stadium. With a total capacity of 13,350, that’s a lot of people with a lot of camera phones. The Velocity trampoline park in Widnes is one of the largest indoor trampoline parks in the UK! 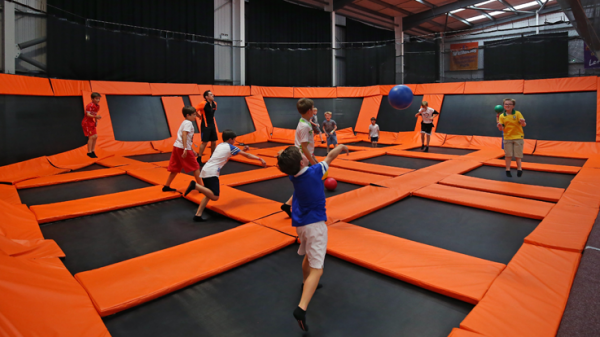 There are dozens and dozens of trampolines which cover the floors and walls allowing you to literally jump off the walls. Bounce and smile! Since 2012 the Silver Blade Ice Rink has been welcoming visitors through its doors. The venue puts on a variety of weekly events including public skating sessions, weekly disco sessions, parent and toddler sessions and classes that teach a range of ice sports. Everyone loves a gym selfie, or so it appears anyway. With Pure Gym in Widnes being one of the top Instagrammed locations in the town, lots of people are keen to share their workout videos and routines. Family days out, park scenery and lots of happy pets, the park is the perfect place for pictures. Victoria park holds the prestigious green glad award and is regarded as Halton’s premier park.